The coinage struck posthumously in the name of Faustina the Elder, wife of the Roman emperor Antoninus Pius, was the largest such issue ever produced by the mint of Rome. Until now it has been impossible to date these coins with any accuracy, and thus difficult to determine their place in imperial ideology. This study definitively resolves the chronological difficulties of these undated issues by means of die study of Diva Faustina’s gold and bronze coinage. 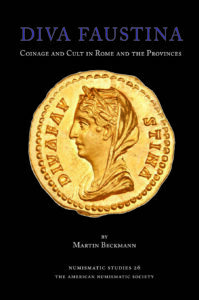 This new understanding of the coinage then forms the basis for a study of the iconographic commemoration of Faustina in all media throughout the empire. It sheds significant new light on the changing nature of the cult of Faustina during (and perhaps after) the lifetime of her husband Antoninus Pius, on the nature and mechanisms of family commemoration in the Antonine period in general, on the cult of the divi divaeque, and especially on the role of imperial women, living and dead, in the presentation of the public image of the emperor both in Rome and in the provinces. 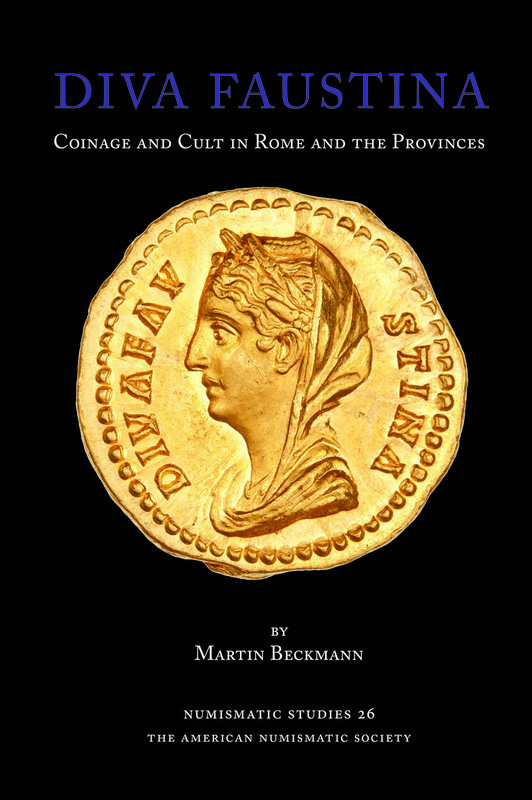 The volume contains illustrated catalogues of the sestertii and aurei in the name of Diva Faustina, including forgeries and a statistical analysis, co-authored with Warren Esty. Martin Beckmann is assistant professor in the Department of Classics at McMaster University and author of The Column of Marcus Aurelius: The Genesis and Meaning of a Roman Imperial Monument.